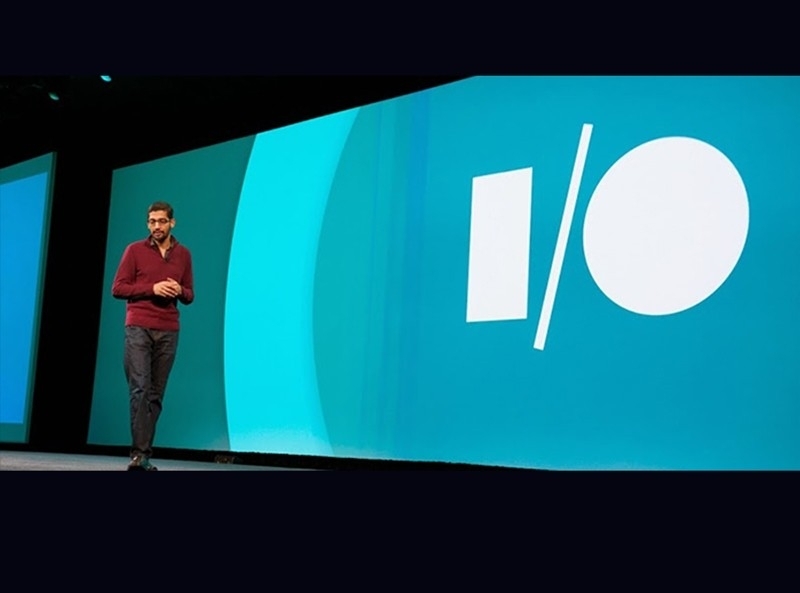 Google has unveiled new details of the next version of Android at its massive developer conference, Google I / O. Android O will come to consumer phones later this year. Dave Burke, vice president of Android Engineering, described some of the key features of the next Android operating system. 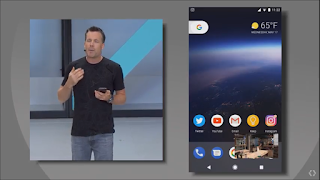 He highlighted what he called the "fluid experiments" image of the OS: picture-in-picture, notification points, intelligent text selection and automatic sleep. 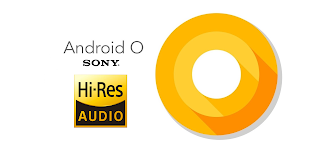 Android O now supports the image in the image for applications, which means that you can watch a video while you are doing other activities on your phone. This is useful for many occasions, such as watching an instructional video on your phone while taking notes on your device. Or keep an open card while you check something on Chrome. Notifications were also updated. Instead of clicking on an application like Instagram to see who marked you on a photo, you can simply press and hold the application to display the notification above the application icon. In a message to developers, Burke said it would show that "there is an activity in the application and that engagement is activated." You will see a notification waiting for you by a subtle circle that appears at the top right of the icon - what Google calls notification points. The automatic update has also been updated. Users can now use Android's auto-fill features in applications, not just Chrome. When you download a new application, you no longer need to manually enter all your personal details to open a new account. Burke demonstrated the new feature with the Twitter app, which automatically connected it to his account based on the fact that he had already logged in to a web browser. Android O also enhances current day-to-day functionality: text selection becomes much smarter. We are all used to using this feature to highlight phone numbers with a simple key to copy and paste, but with Android O, intelligent text selection makes it easier to choose things like business names and addresses simply by Double-tapping. Android will also offer applications suitable for the text you selected; For example, if you have selected an address, it will suggest opening cards in addition to the usual copy / paste options. 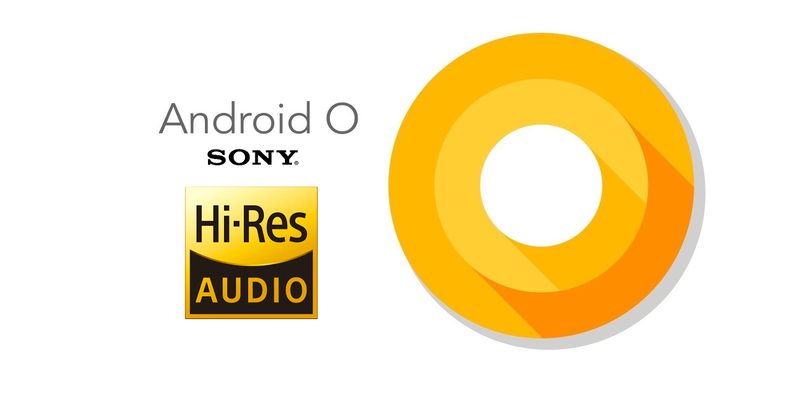 While the world will have to wait until autumn to get Android O, developers will be able to start working with them today. Still no word on the name, and it is not clear whether there are Oreo cookies at the conference.